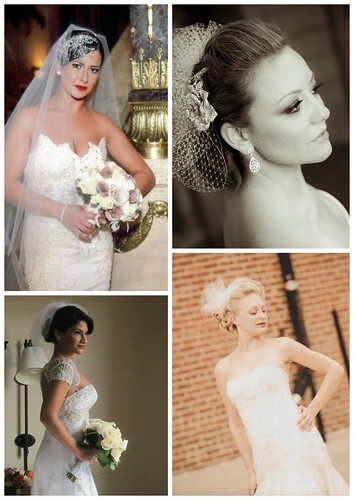 Veil Trends – Traditional or Contemporary? Brides and veils go together like weddings and champagne! Over the years, bridal veils have evolved to suit each era’s standards and beliefs. Today, bridal veils are all about personal style. Gorgeous whether traditional, contemporary, or somewhere in between, each bride’s veil reflects her unique personality! Bridal Styles customers with traditional taste fall for veils with classic profiles like tiered, cathedral, and elbow-length. Using silhouette and detail to express their style, our traditional girls walk down the aisle wearing veils cascading with romantic lace, elegant crystals, and delicate embroidery. Our modern brides prefer a spin on timeless veil shapes, playing with familiar lengths and elements including cathedral, blushers, and volume. Ladies with 21st century taste love to say “I do” crowned with French net blushers, couture poufs, and sleek butterfly cut veils. 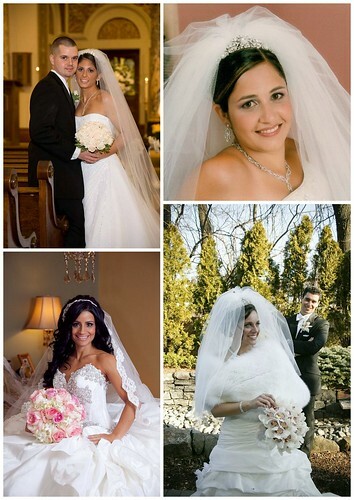 To find a bridal veil that is personalized just for you, visit our New York bridal accessory boutique! 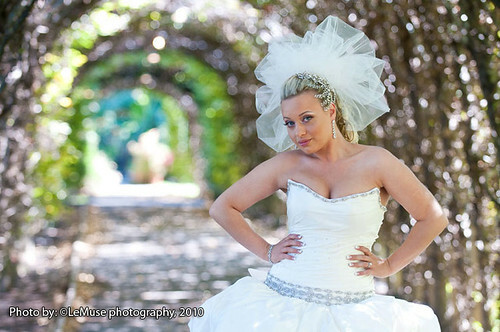 This entry was posted on Tuesday, January 18th, 2011 at 9:57 am	and is filed under Bridal Trends. You can follow any responses to this entry through the RSS 2.0 feed. You can skip to the end and leave a response. Pinging is currently not allowed.